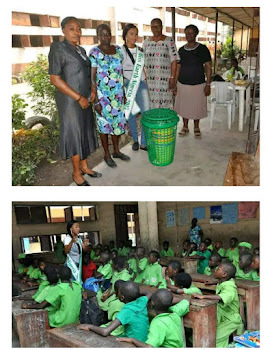 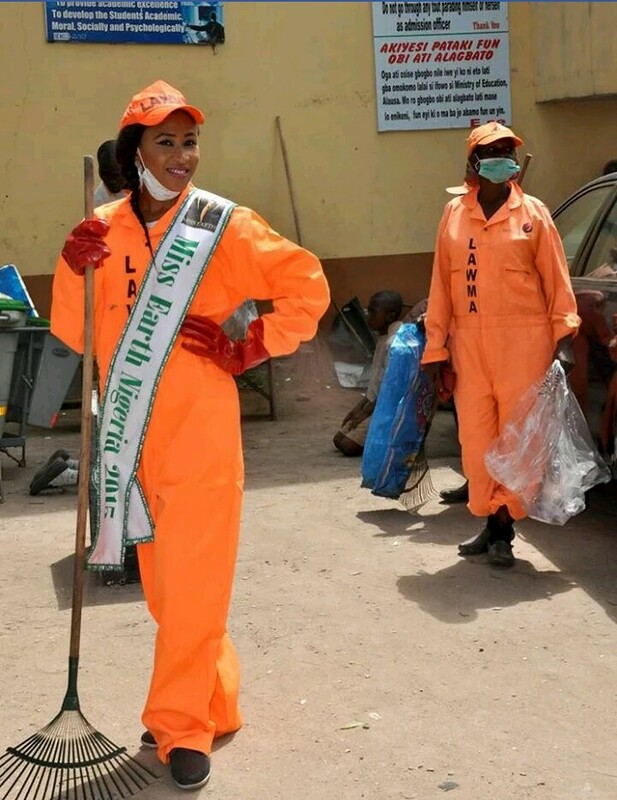 Winner Miss earth visited schools to lecture them on need to start planting trees. 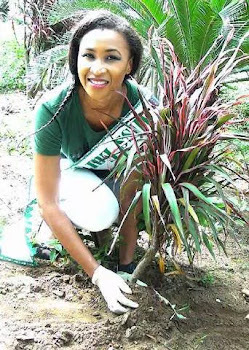 Its not just her beauty,she is also humble and hardworking too.Winner miss Earth Vivian chinonye Chukwukere is growing awareness about the need to plant tree and additionally keeping the surroundings continuously clean as we recognize the blessings of trees in our surroundings these days. 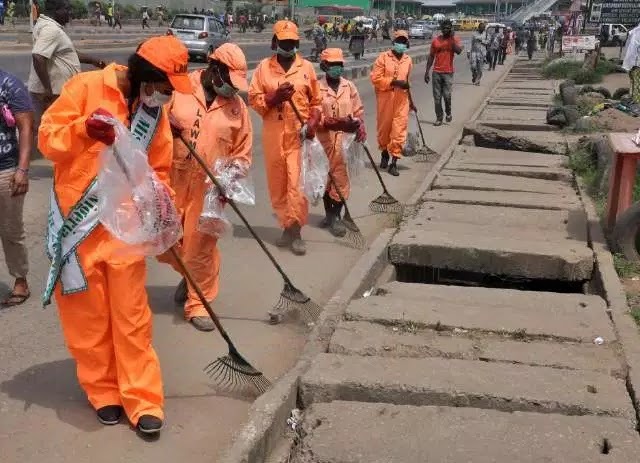 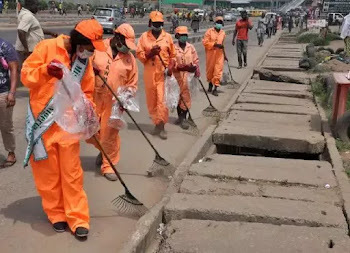 The trees underneath have been planted at Ikeja lawn. She additionally visited a school (Baptist college kosofe at mile 12) to encourage and sensitize the children on the need of planting tree and continually maintaining their surroundings smooth.